In october 4th, tropical storm Nate caused flooding and drinking water shortages around the country, especially in Guanacaste towns. 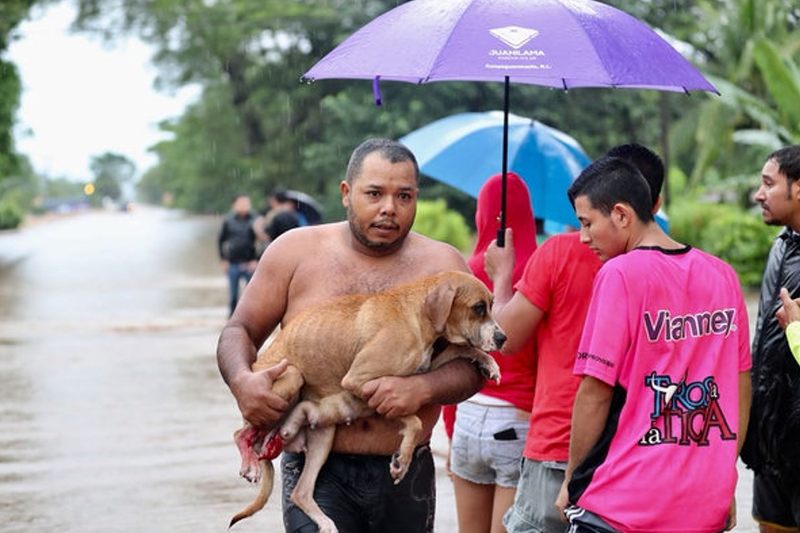 Tropical storm followed weeks of unusually heavy rains that caused chaos in many Costa Rica communities, from overflowing rivers to infrastructure damage. More than 5,000 people are in shelters around the nation after having to abandon their homes because of flooding and the risk of unstable ground. “This is a critical situation, the likes of which Costa Rica has not faced for many years,” President Luis Guillermo Solís said (Source: Tico times). 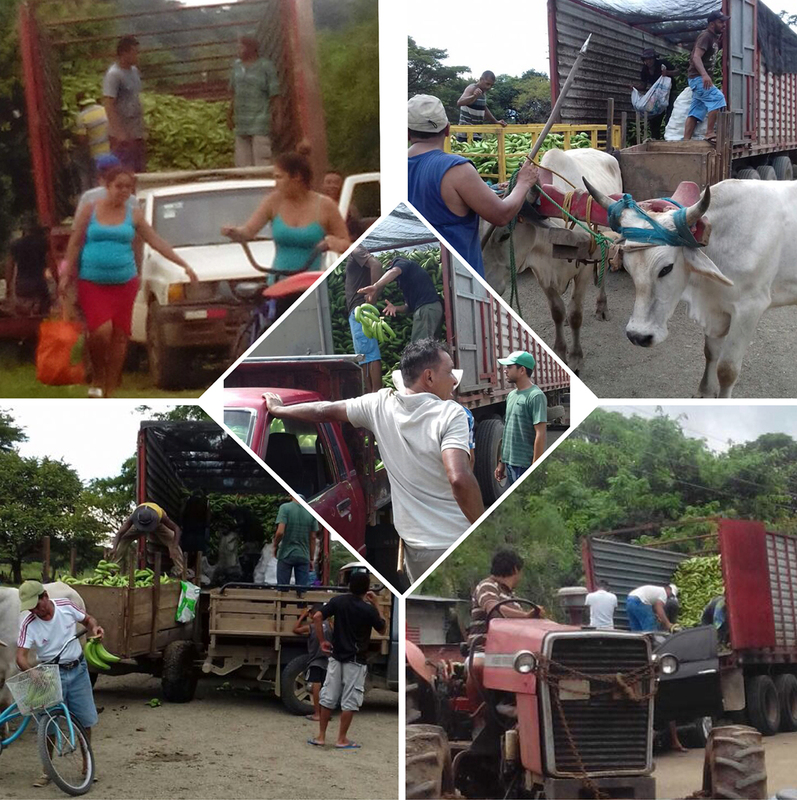 Government of Costa Rica through SENASA (Animal Health Service Agency) requested green banana for human consumption and animal feeding. Paradise Ingredients coordinated and donated 240 tons of green banana. This donation helped more than 300 families and their animals, including pets, cattle, hogs and buffaloes.